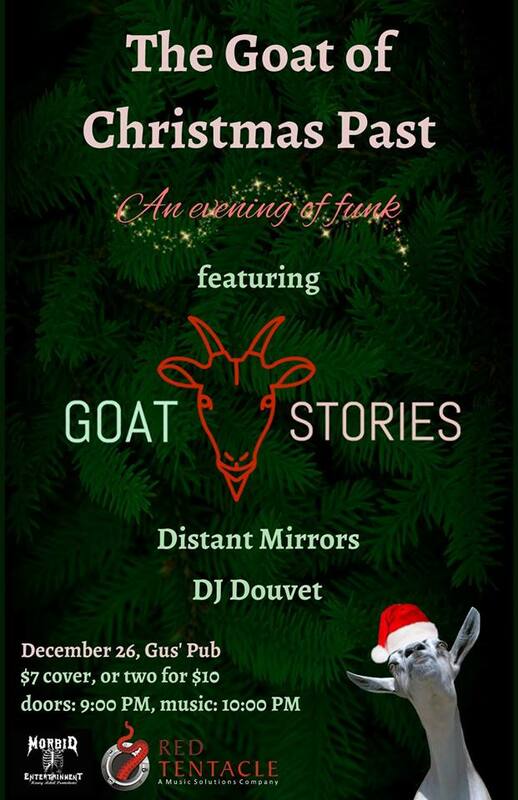 A nice night of funk music at Gus' Pub to celebrate the holidays if maybe you can't be with your family, or are sick of spending time with them. Come out for some drinks and funky tunes. Red Tentacle recognizes and appreciates the support of the Music Nova Scotia Investment Program and The Province of Nova Scotia.